Authorities in the Twin Cities have confirmed five drug-related deaths linked to carfentanil, a synthetic opiate used to sedate animals. Though it's not approved for use in humans, investigators warn that heroin users may be taking it inadvertently. Carfentanil has been linked to overdose fatalities elsewhere in the country since mid-2016, according to Hennepin County Medical Examiner Dr. Andrew Baker. But the deaths of three people in Minneapolis, one in Faribault, and another in Apple Valley between Jan. 30 and Feb. 17 appear to be the first such fatalities in Minnesota. The victims ranged in age from 23 to 43. Baker said it takes such a tiny amount of the drug to kill a person that his lab was unable to detect it. "It was only when our routine toxicological testing did not provide a cause of death that we turned to a reference laboratory to screen for novel opioids," he said. Baker suspects carfentanil played a role in as many as five other deaths, but the test results are still pending. The drug is 100 times more potent than fentanyl — the opiate that killed Prince last year — and 10,000 times stronger than morphine, said Dr. Jon Cole with the Minnesota Poison Control System. "For example, a 900-kilogram (1984 lbs) elephant can be immobilized by just 2 milligrams of carfentanil," he said. For a human, an even tinier amount can kill. Cole said it's critical for first responders to be ready with naloxone — also known as Narcan — which can reverse the effects of opioids. 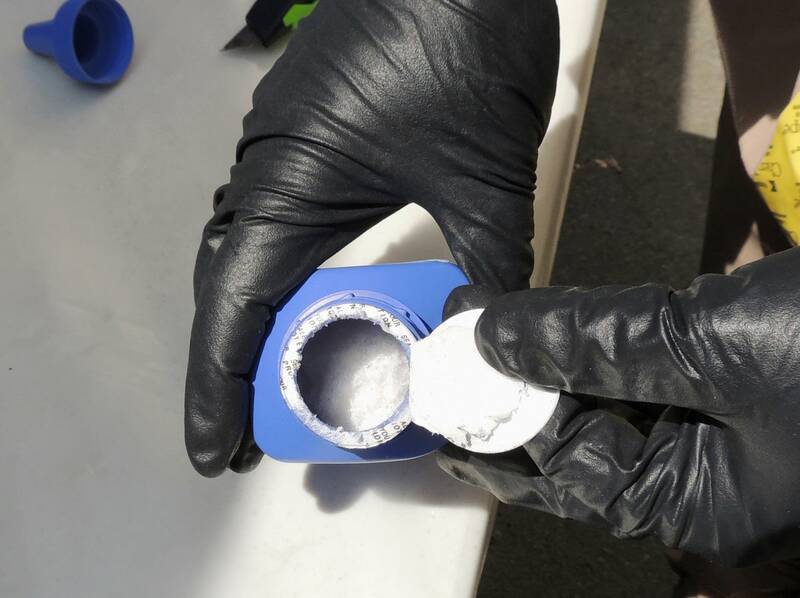 The majority of carfentanil originates in China, and somewhere along the illicit drug supply chain it's added to other opiates, says Ken Solek, assistant special agent in charge of the Twin Cities office of the Drug Enforcement Administration. Drug users, and even some dealers, are often unaware of what they have," Solek said. "Most of the intelligence we have, based on our investigations, are that people do not know that they are taking carfentanil," said Solek. "They are seeking something similar to heroin if not heroin. They're seeking the opioid high. And carfentanil just happens to be the strongest one of those types." The number of opioid deaths has risen steadily in Minnesota in recent years. In 2015, 338 people died from opioid overdoses, a nearly sixfold increase since 1999. Carfentanil is now contributing to the problem. Minneapolis police say homicide detectives are investigating the deaths, and are trying to figure out the source of the deadly drug.